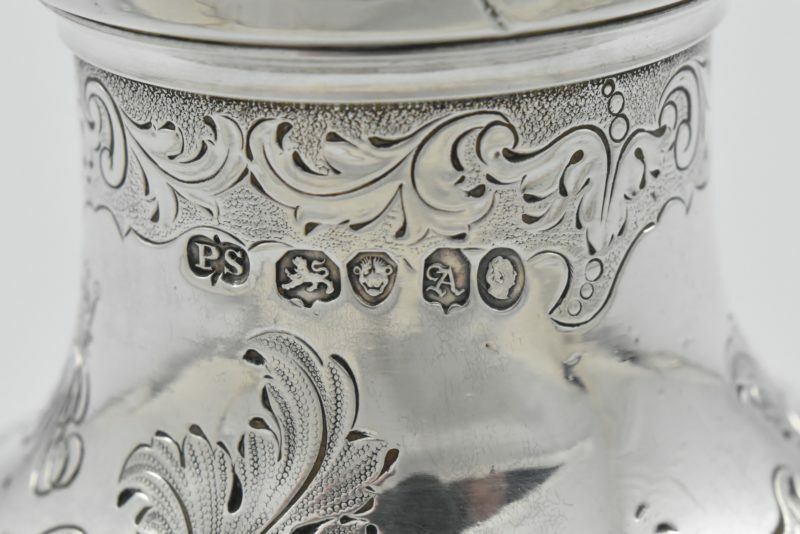 It is also marked with the French control Mark for Imports, in use from 10 May 1838- 30 May 1864. 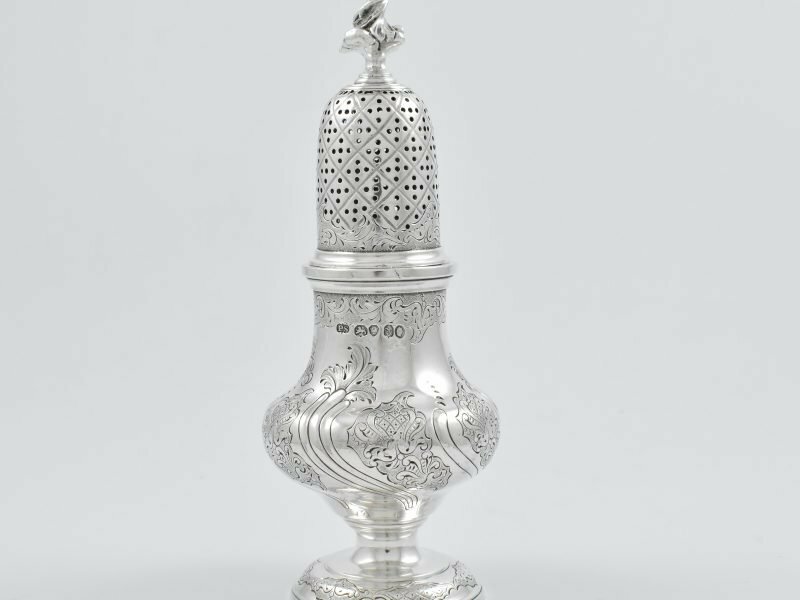 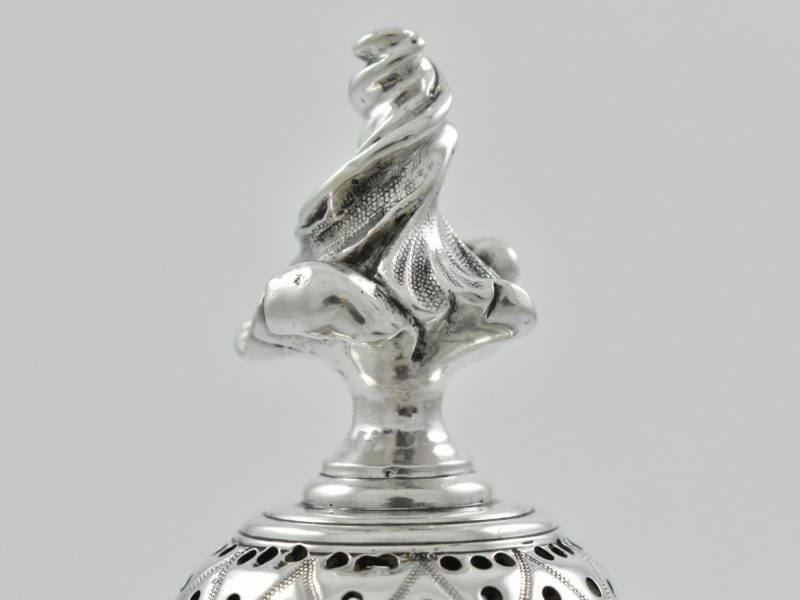 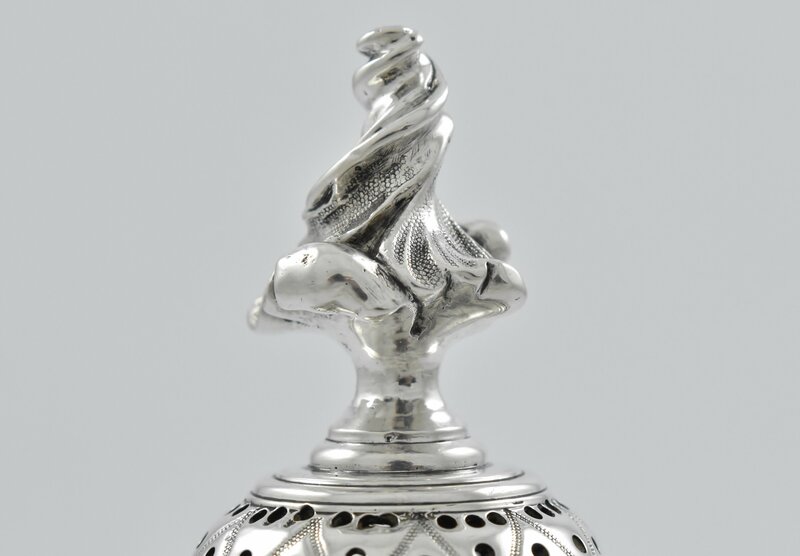 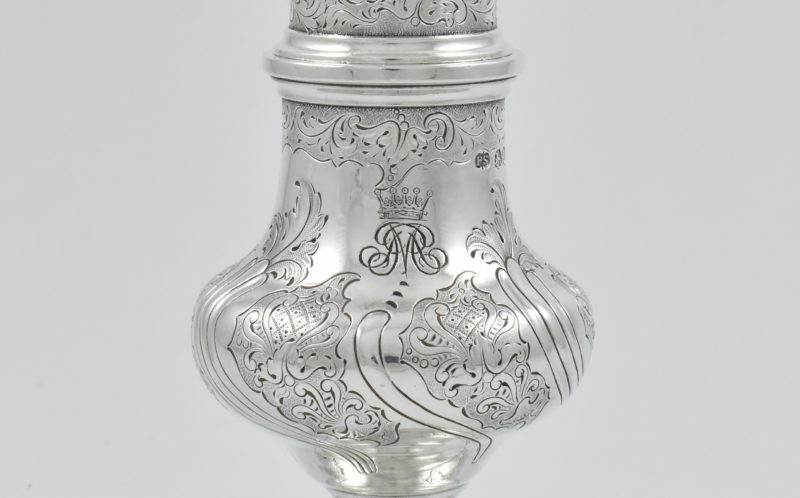 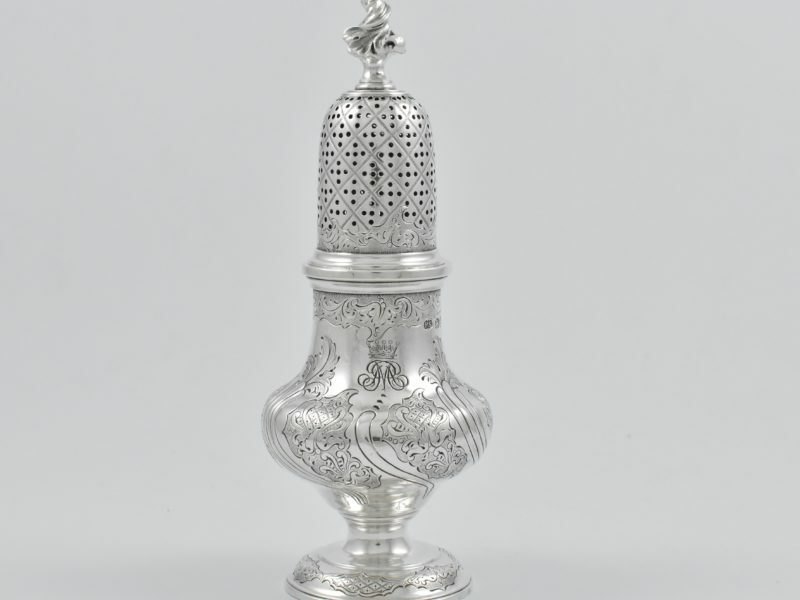 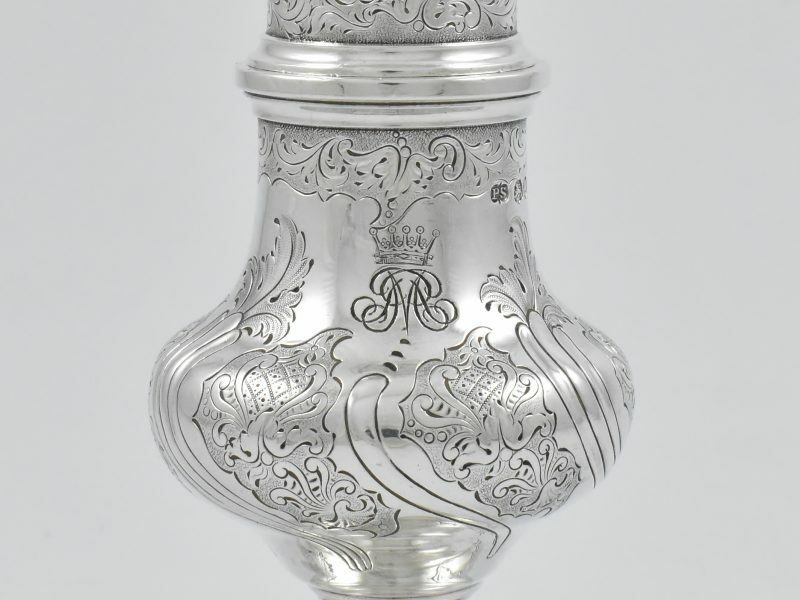 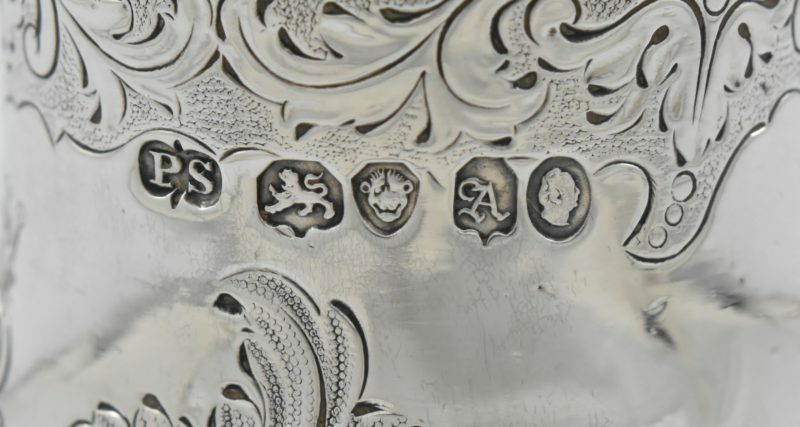 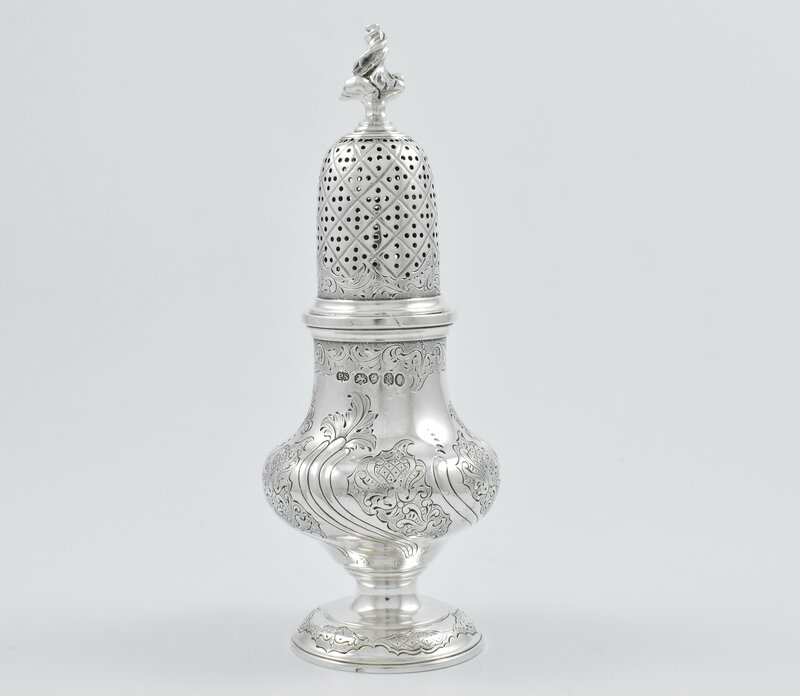 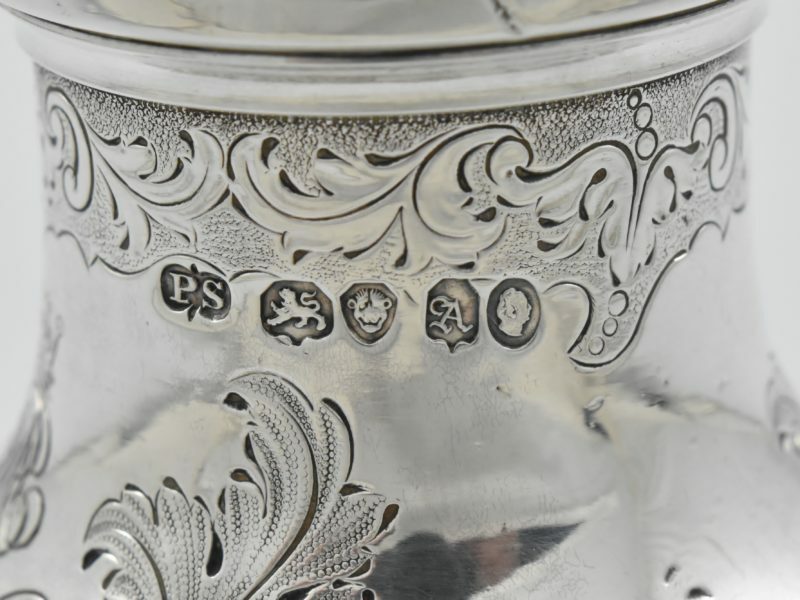 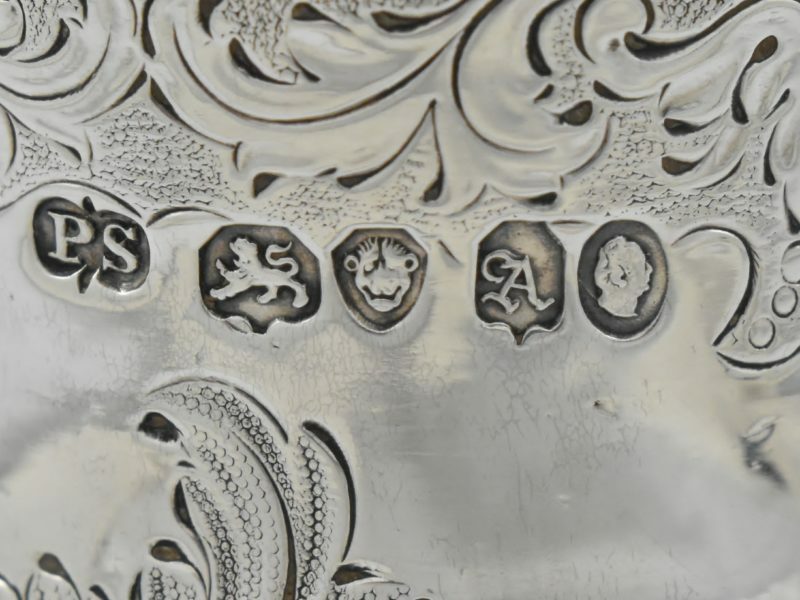 See page 182-183 of ‘The Jerome and Rita Gans Collection of English Silver on Loan to The Virginia Museum of Fine Arts’ by J. R. Bliss. 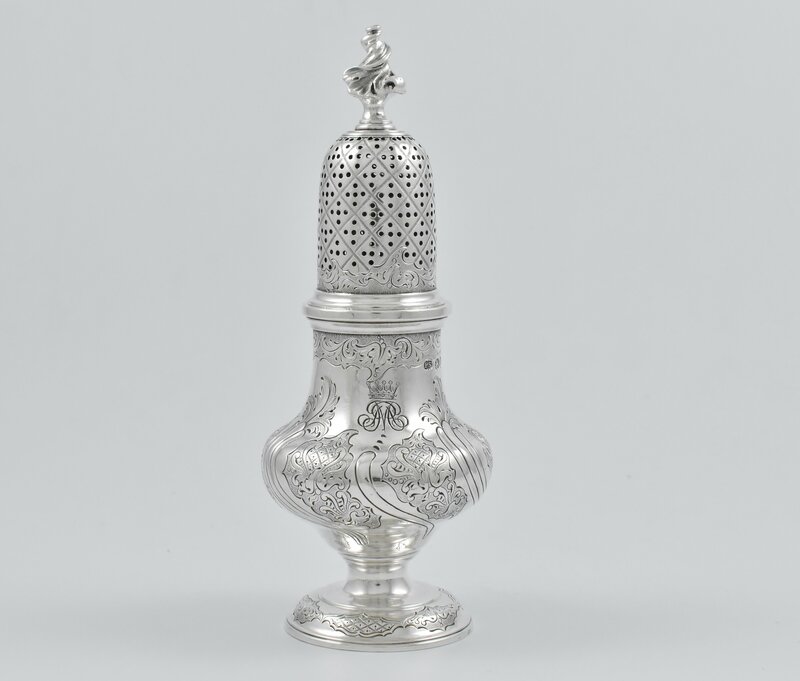 Dimensions: 16 cm high by 5 cm base diameter.